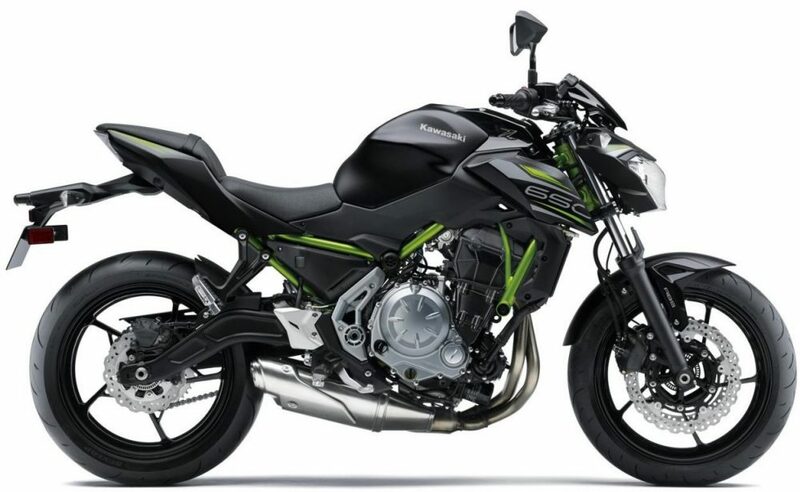 Kawasaki is updating the color options across its entire lineup, with Z650 being the only model to receive a price hike of INR 30,000 for the 2019 lineup. The updated ex-showroom price is INR 5.29 lakh. The streetfighter is now available in Metallic Flat Sparkle Black shade with Metallic Spark Black panels. The dual tone finish feels great and further gets highlighted with Green frame and 650 decals on the fuel tank shrouds. The small front visor is still finished in Gloss Black shade while the metallic finish is seen on the exhaust muffler and nearby engine panels. 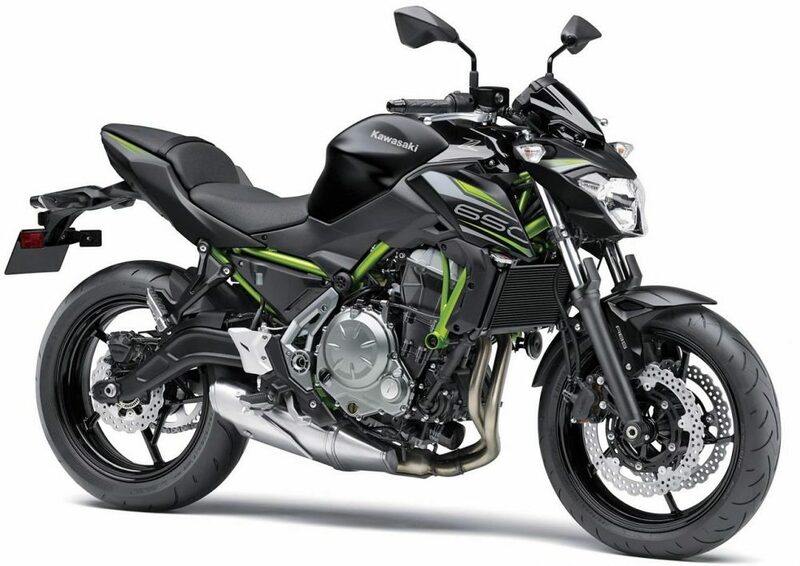 It is the only model to receive a price hike among itself, Versys 650 and Z900. 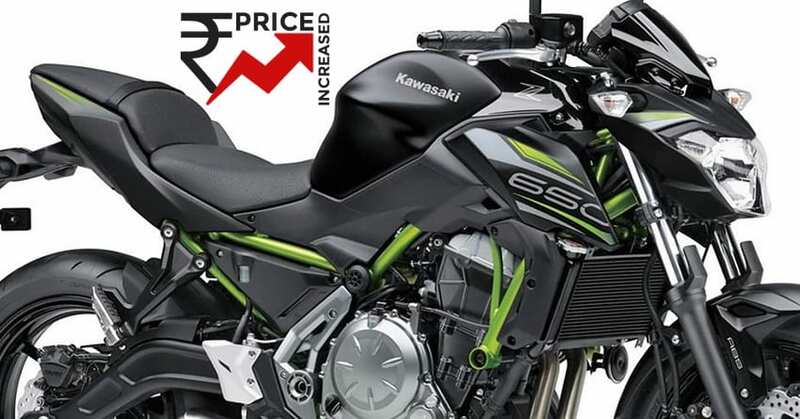 The other two were seen with new shades and Kawasaki still kept the price constant at INR 6.69 lakh for the Versys 650 and INR 7.68 lakh for Z900. 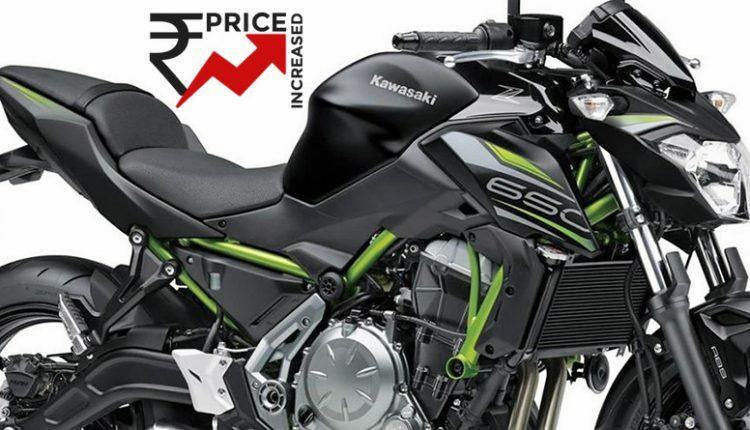 All mentioned prices are ex-showroom and remain same across the entire dealership network, irrespective of the state from where the bike is purchased. However, the on-road prices may vary. Z650 is powered by a 649cc, parallel twin engine, producing 68 PS at 8000 rpm and 65.7 Nm at 6500 rpm. The seat height is very rider friendly at 790mm while curb weight for the model is just 190 kg. The rear 160-section tire guarantees good level of traction. 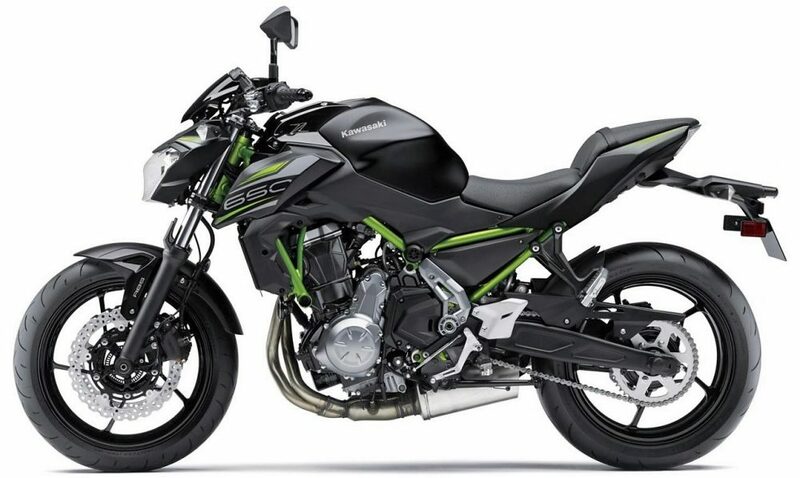 Kawasaki Z650 is the most value for money 650cc motorcycle of India, coming second to just Harley Street 750 in terms of money spent and engine displacement on offer. As cruisers have a niche fan, making space for itself is quite tough for the streetfighter.